CNC Gasket Cutting Machine with Pneumatic Oscillating Knife Cutter can cut a variety of gaskets, including cork rubber gasket, Non asbestos gasket, rubber gasket, graphite seal gasket, reinforced gasket without air pollution, no burnt edge, CNC gasket cutting machine can also cut foams, insulation materials, ducting and a host of similar products. 1. 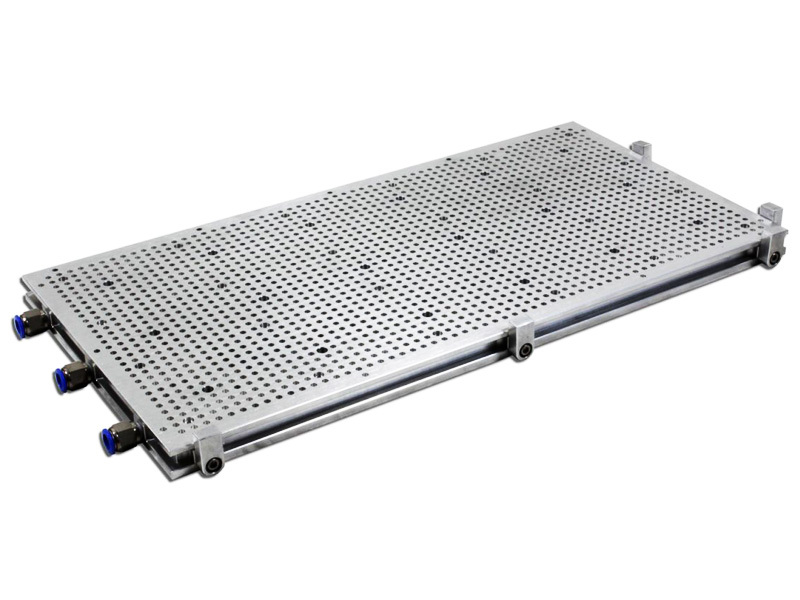 High speed with high quality, its cutting speed is 5-8 times faster than Laser cutting machine. 2. Advanced computerized CNC system, which is easy to operate with Ethernet port. 3. The cutting without air pollution, no burnt edge, uniform in color. 4. CNC gasket cutting machine can cut soft materials with perfect edges and corner. 5. CNC gasket cutting machine adopts Japan YASKAWA servo motor and drive,fast cutting speed with high precision. 6. 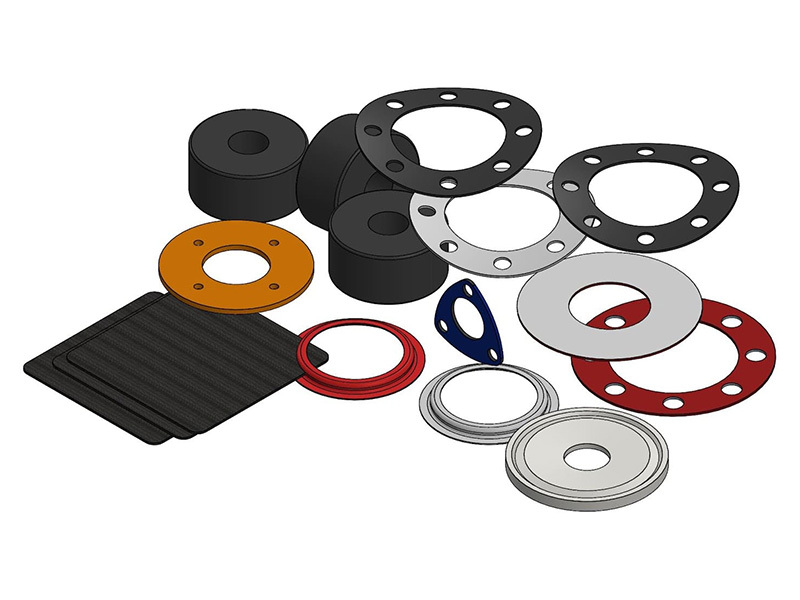 CNC gasket cutting machine can be equipped with different tools to meet a variety of needs. 7. 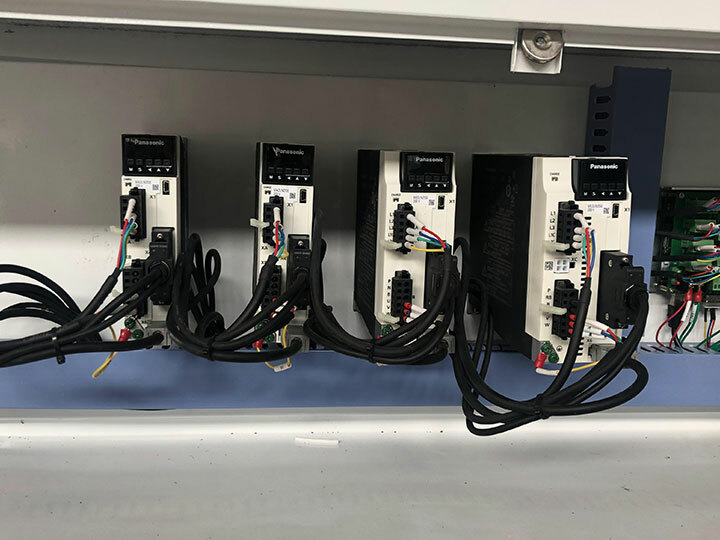 Special safety sensing device meets the European standard. CNC Gasket Cutting Machine with Pneumatic Oscillating Knife Cutter can cut a variety of gaskets,including cork rubber gasket, Non asbestos gasket, rubber gasket, graphite seal gasket, reinforced gasket without air pollution, no burnt edge, it can also cut fabric, leather, cardboard, plastic, paper, rubber, sponge, leather and foam, etc. 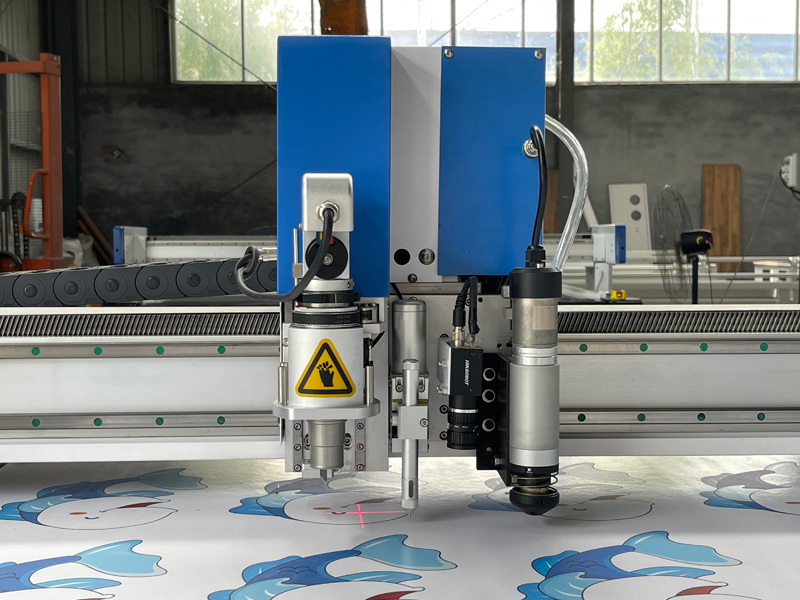 CNC Gasket Cutting Machine with Pneumatic Oscillating Knife Cutter is widely used in packaging protection, advertising display, terminal insulation, model&mock up making, puzzle and pattern cutting, etc. 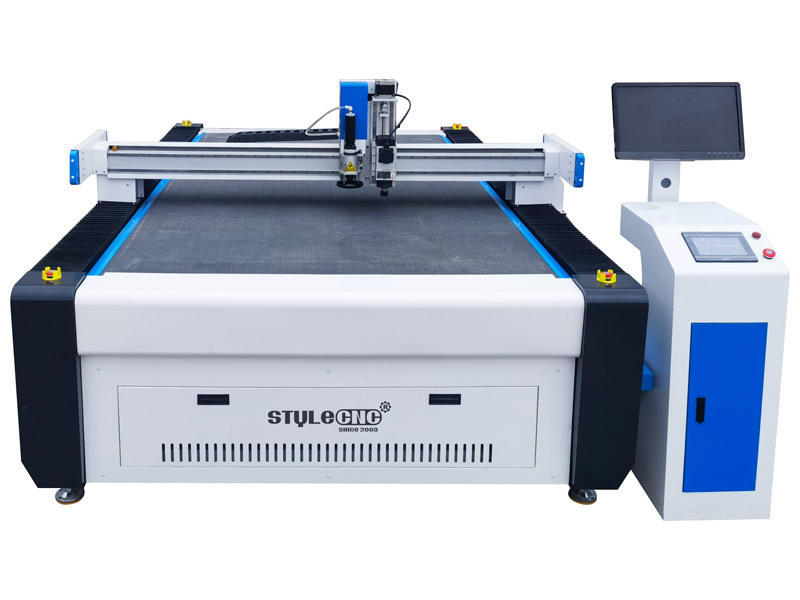 License: The text of "CNC Gasket Cutting Machine with Pneumatic Oscillating Knife Cutter" by STYLECNC is licensed under a Creative Commons Attribution 4.0 International License. A Guide to CNC Knife Cutting Tools: Universal Cutting Tool, Electric Oscillating Tool, Pneumatic Oscillating Tool, Power Rotary Tool, Driven Rotary Tool, Wheel Knife Tool, Scoring Cutting Tool, V-Cut Tool, Passepartout Tool, Kiss-Cut Tool, Creasing Tool, Universal Routing Tool, Universal Drawing Tool, Raster Braille Tool, Ink Jet Tool, Perforating Tool. What is a CNC Knife Cutter used for? I bought this gasket cutting machine for making footpad. It really works nicely so far. Moving speed and cutting speed are very fast and the cutting edge is very smooth. Recommend indeed. 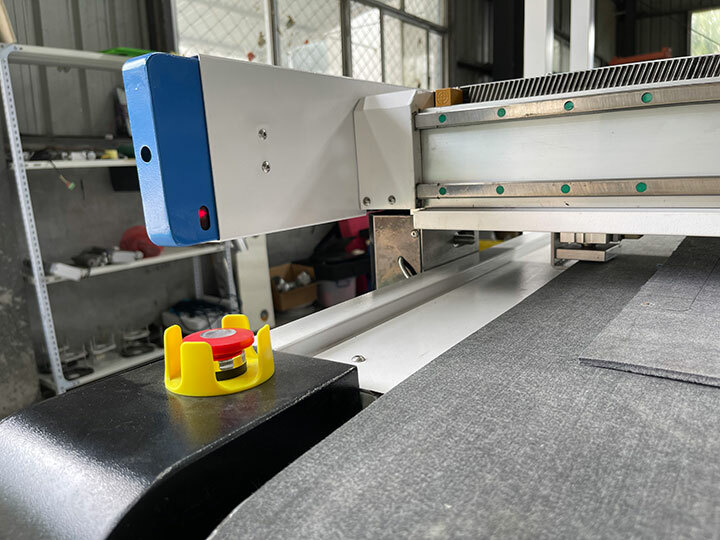 A nice CNC gasket cutting machine with pneumatic oscillating knife, I have made a test for gasket cutting, no burnt edge, full automatic with CNC. 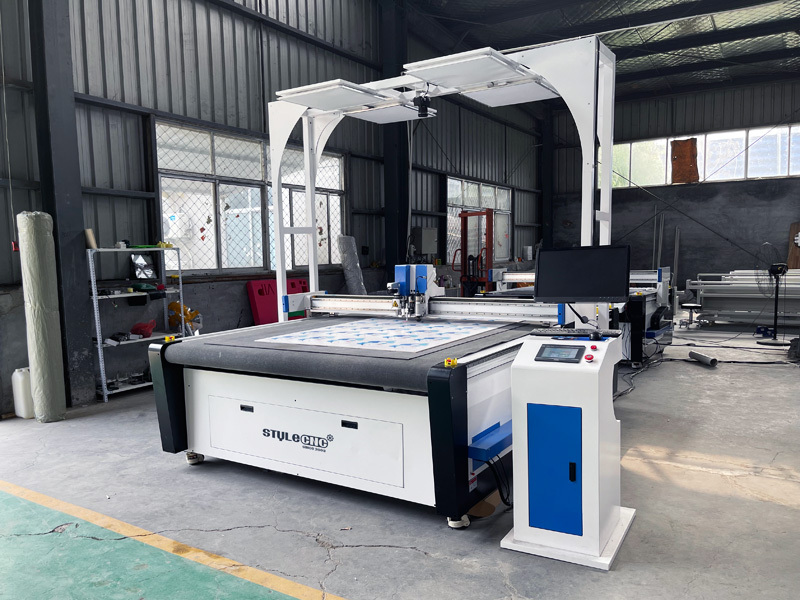 Very good gasket cutting machine, very good seller, arrive before the expected and satisfied, we are going to start the jobs. A good gasket cutting machine. I like the oscillating knife cutter with high precision, I am satisfied.